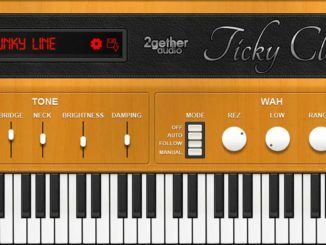 2getheraudio Released Ticky Clav 2 – Free Hohner D6 Clavinet Emulation Plugin! 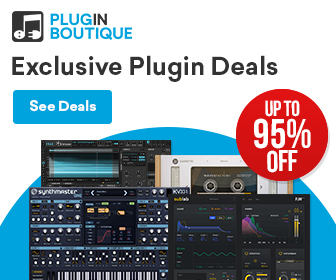 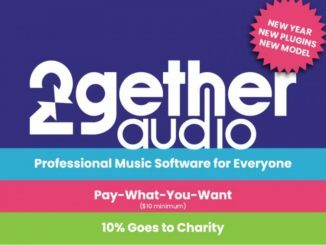 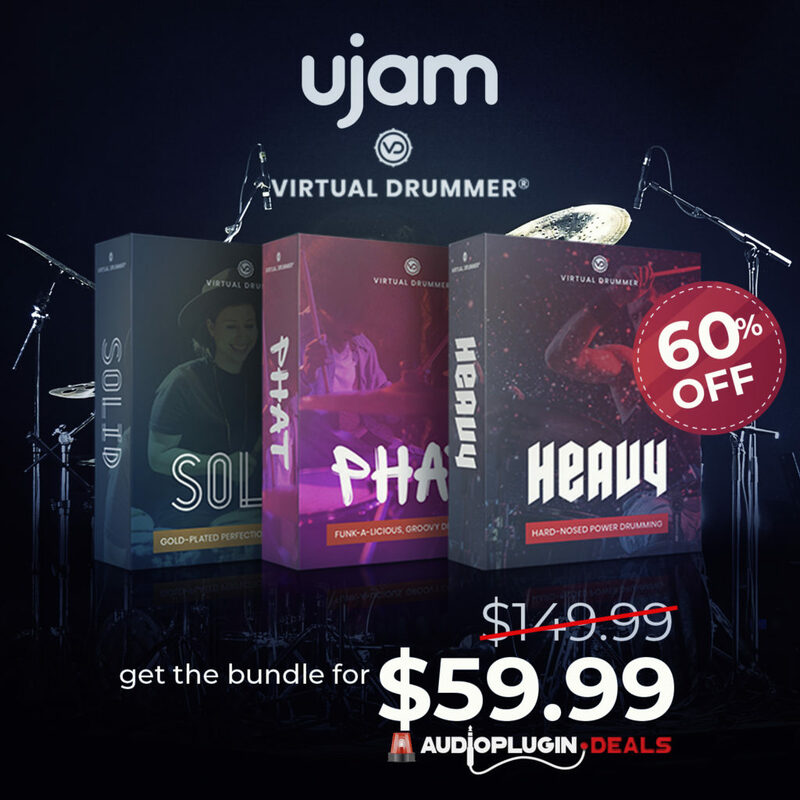 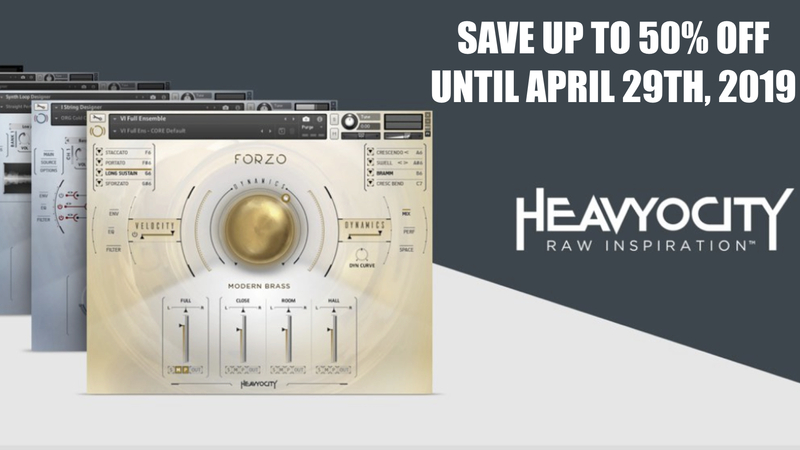 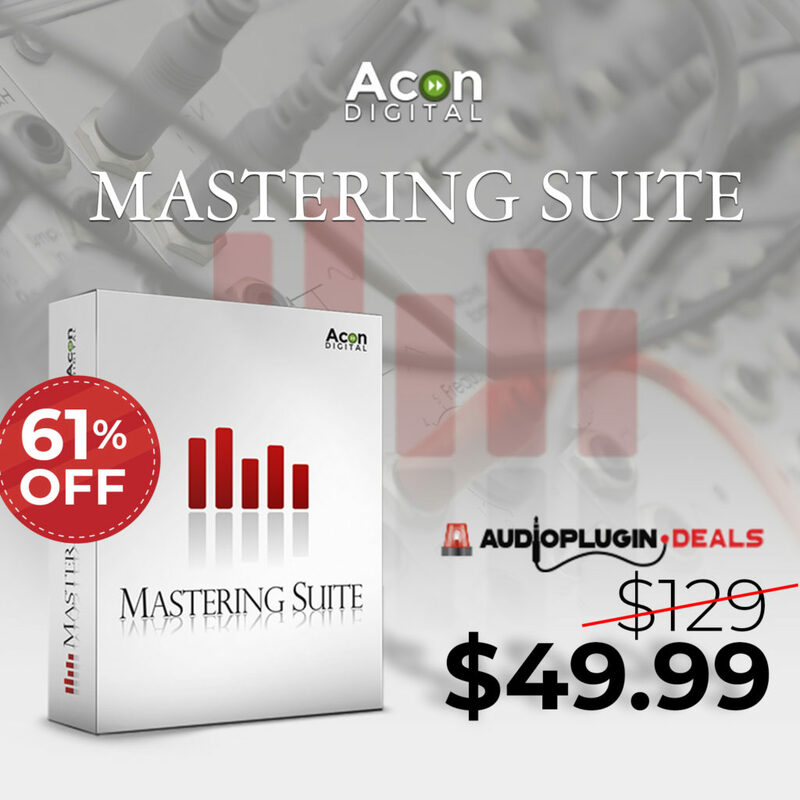 2getheraudio’s Pay-What-You-Want Plugins Are Now Available At A Starting Price Of $10! 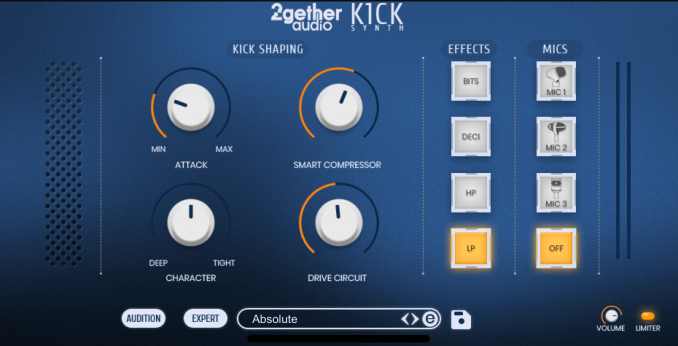 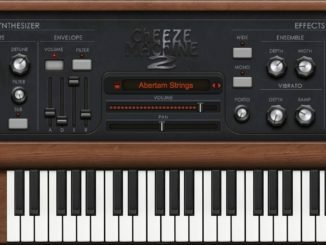 2gether Audio Cheeze Machine 2 Is A New String Machine/Synth Plugin For PC & Mac & Is FREE! 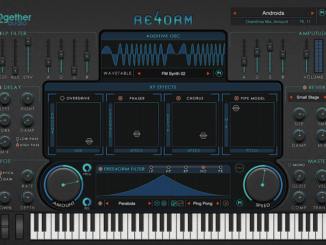 Pay What You Want For The New RE4ORM Synth/FX Plugins & Support The Charity!